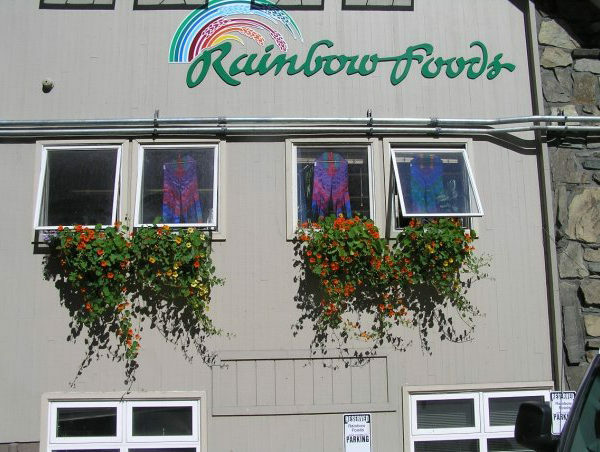 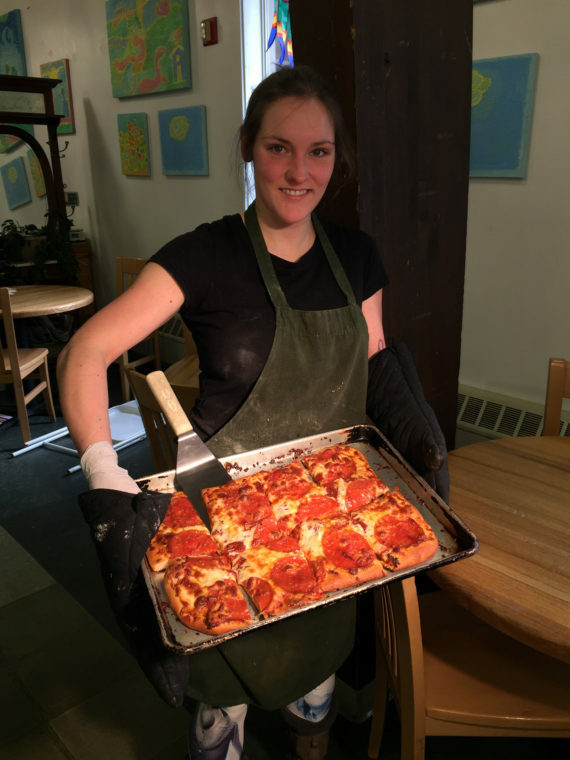 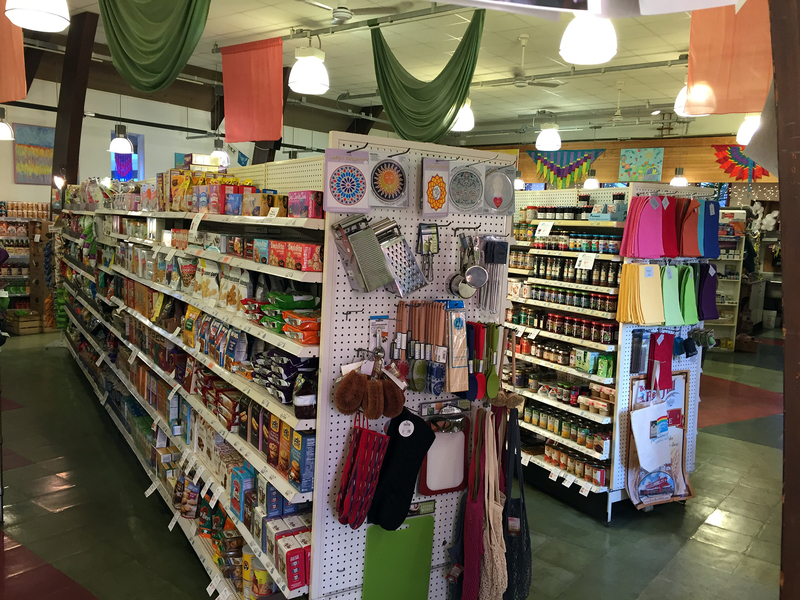 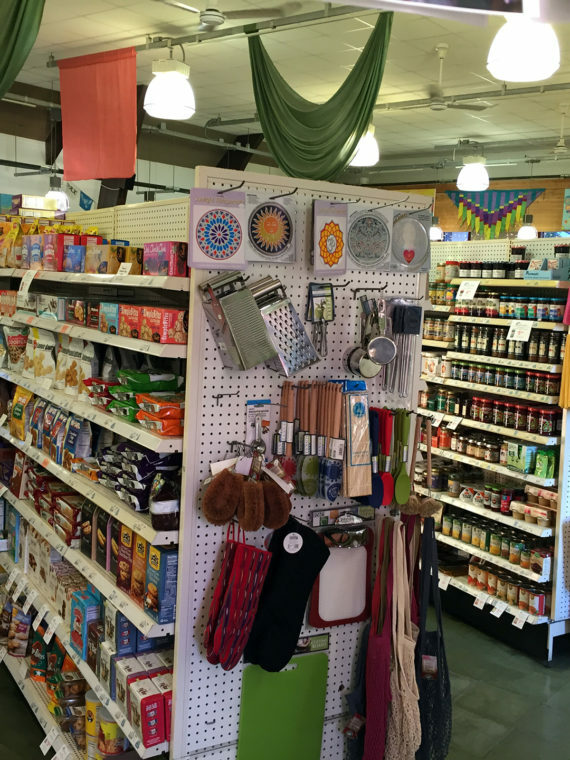 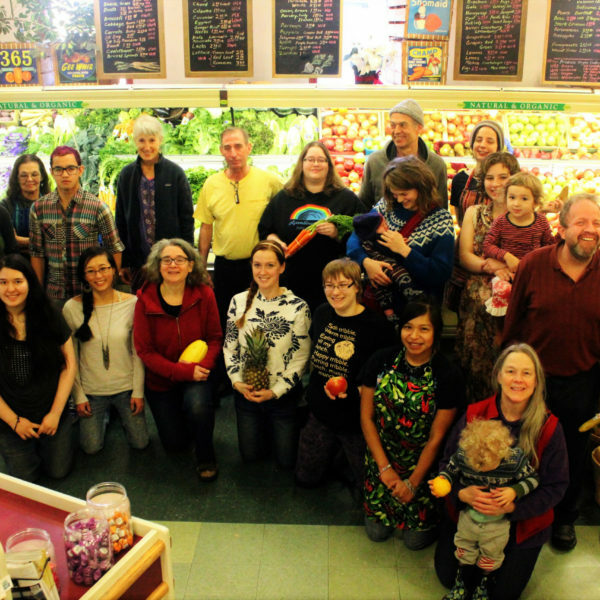 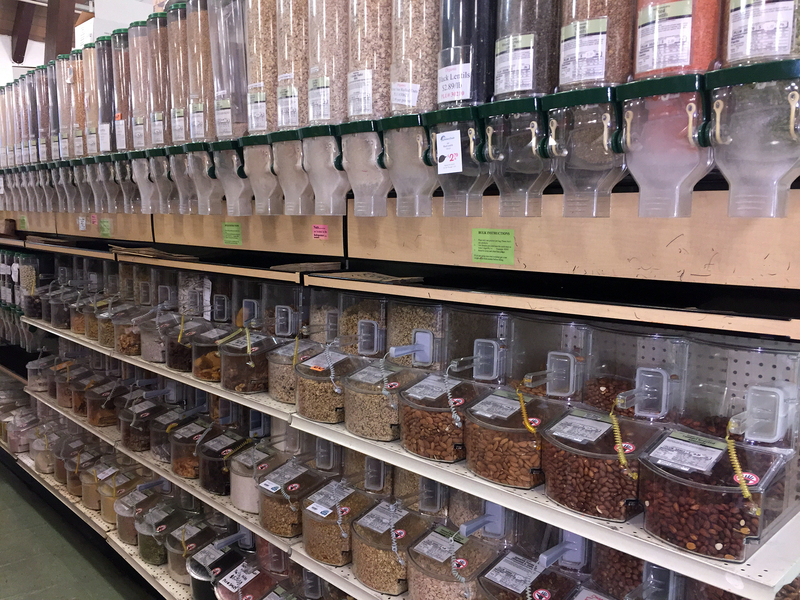 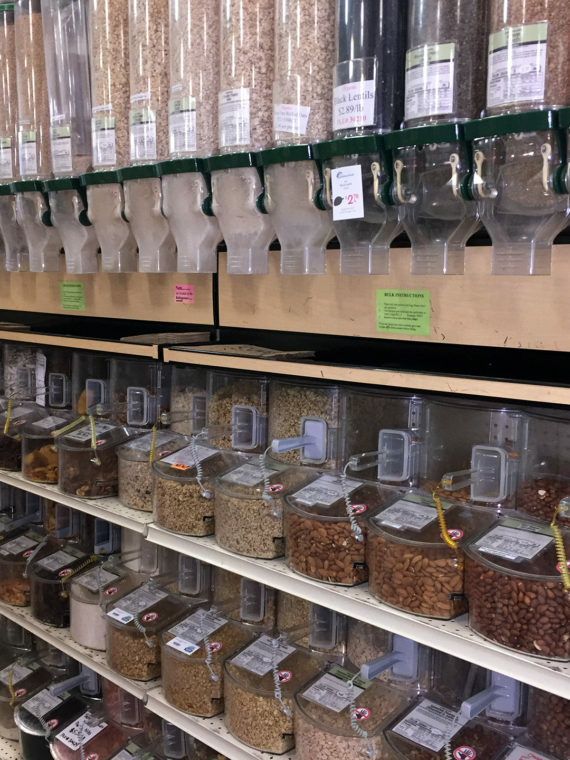 Rainbow Foods is Juneau’s natural market, located in the heart of downtown. 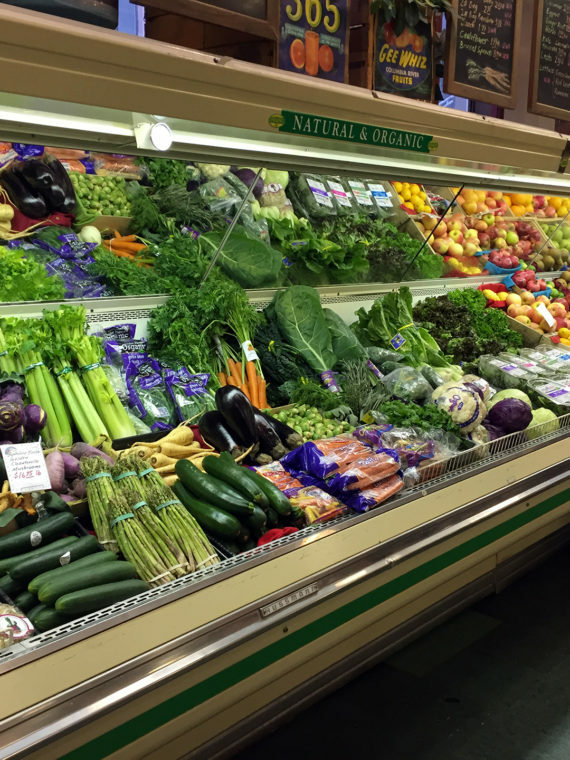 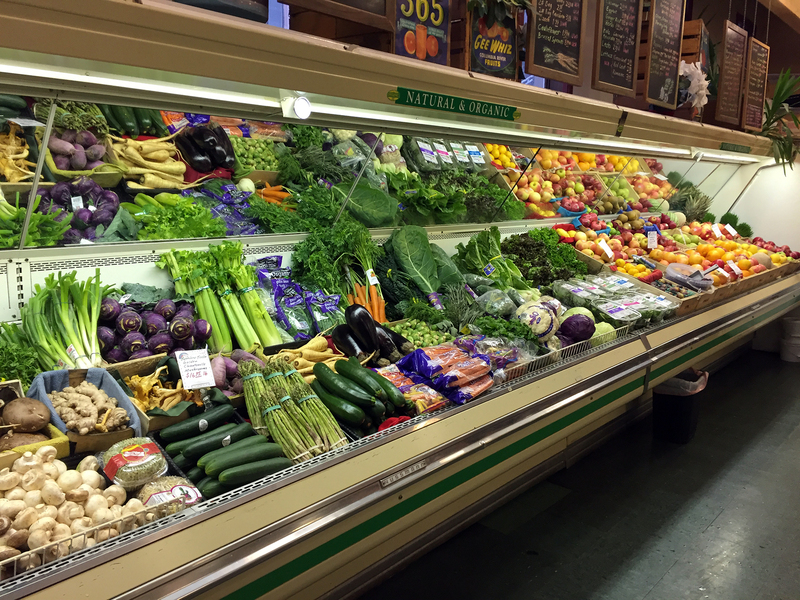 Rainbow features the largest selection of fresh organic produce in Southeast Alaska, including over 60 different produce items every day. 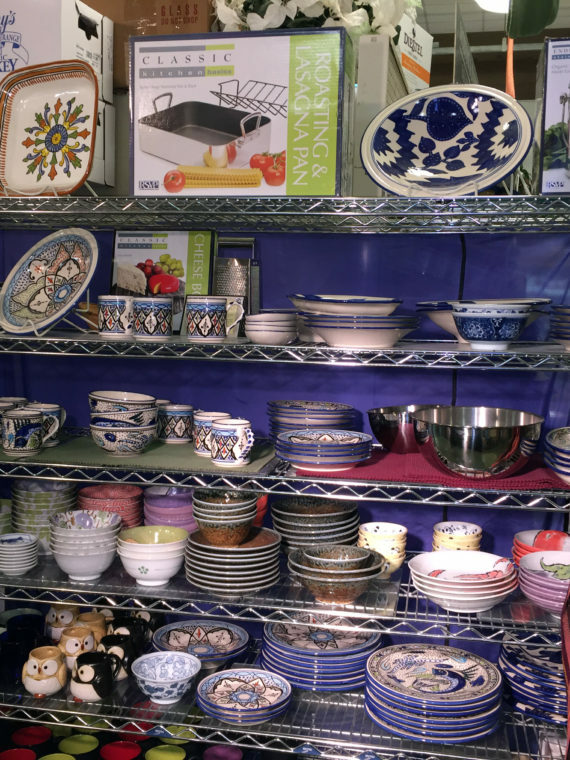 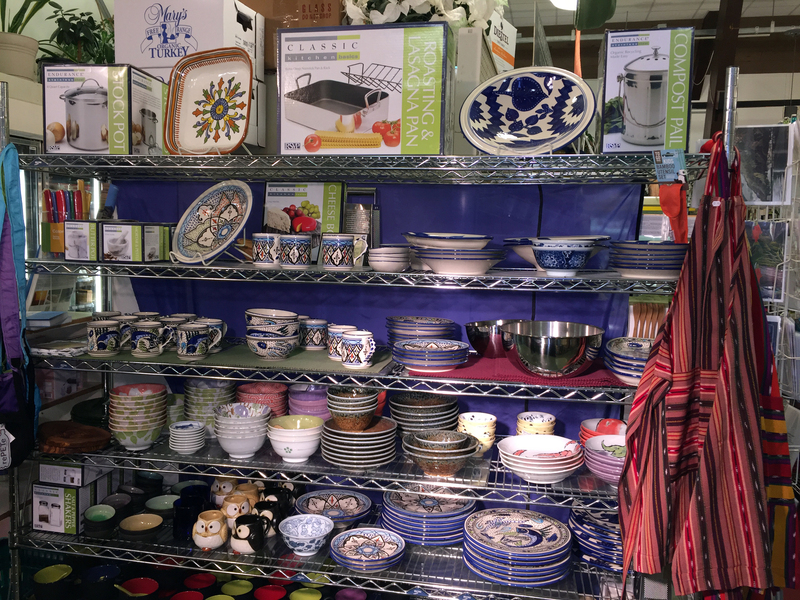 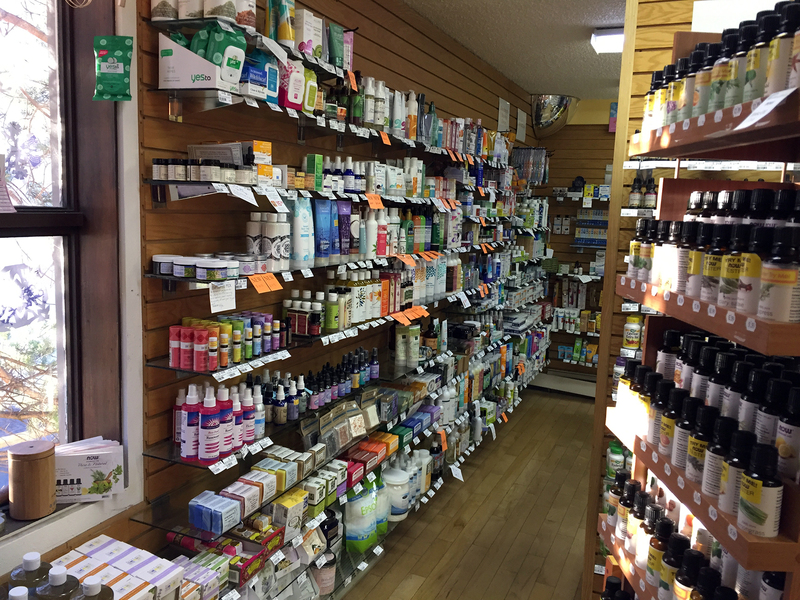 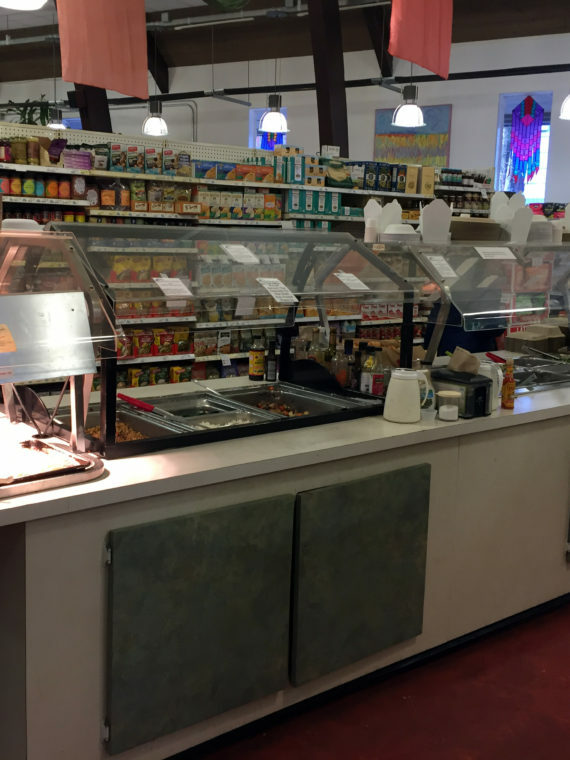 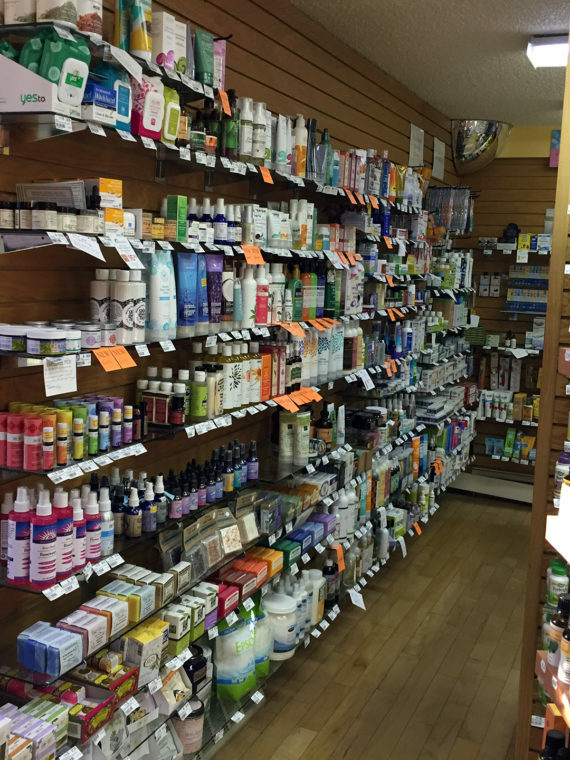 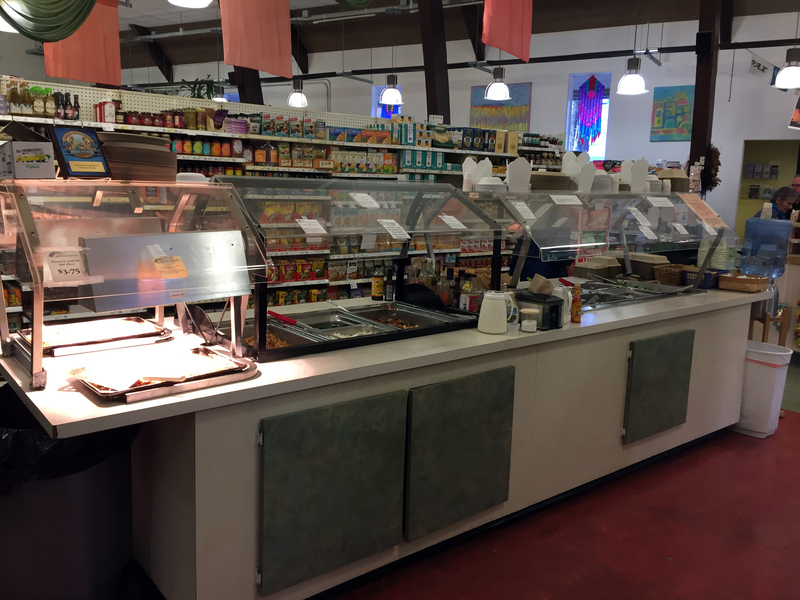 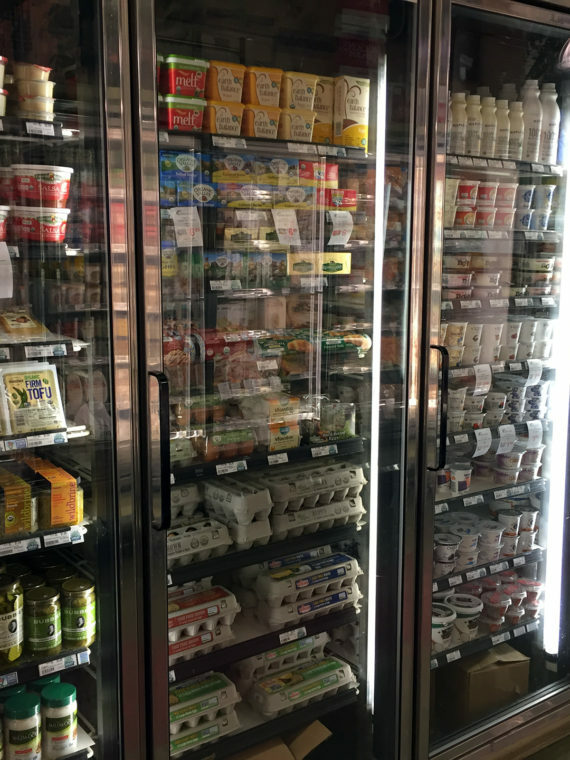 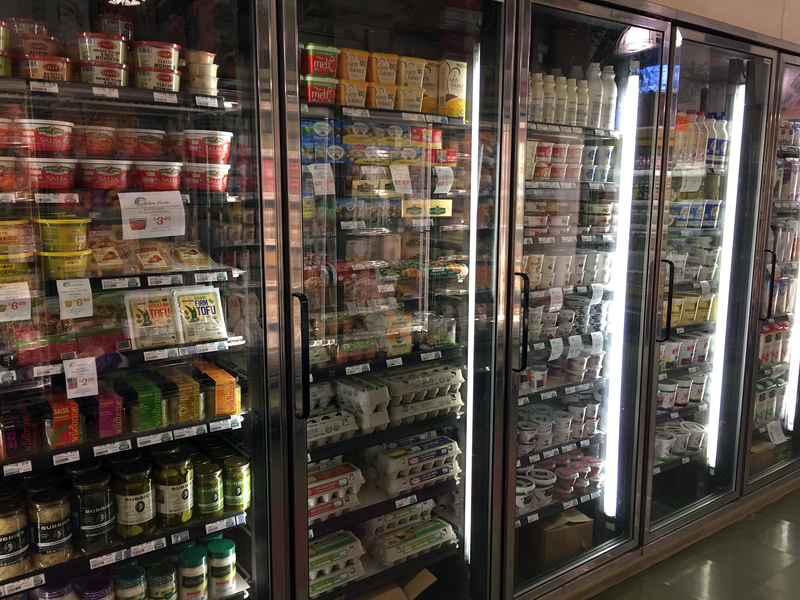 Our friendly and knowledgeable staff can help you find what you are looking for, and we consider our customers an integral part of the Rainbow Foods family.